I love this! I’m going to reblog you! Your posts are always fun reads! This is such a fun post! I’ve always loved Crunch Theory. Here posts are always quick, easy reads, and they are different and fun! I definitely recommend following her blog. It is full of the coolest healthy living technology. Some of the things she’s able to find out about and share on her blog are out of this world. I’m constantly mind-blown! 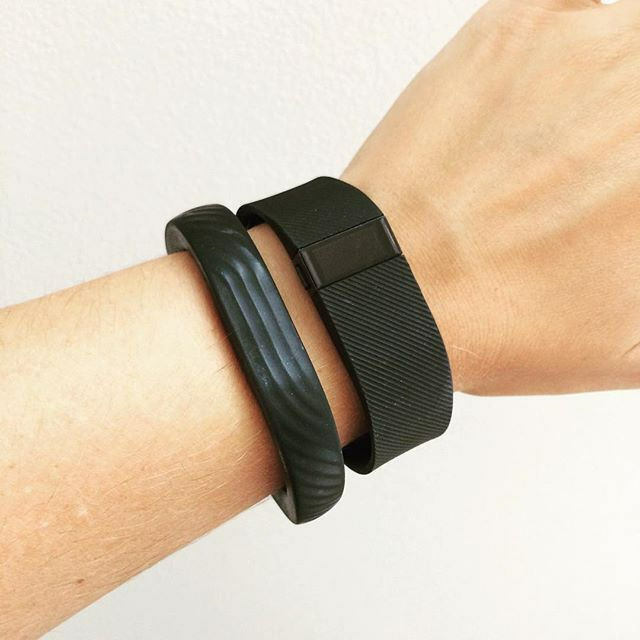 This post is actually a quick diagram that you follow and it leads you to a fitness tracker that might be the right fit for you.